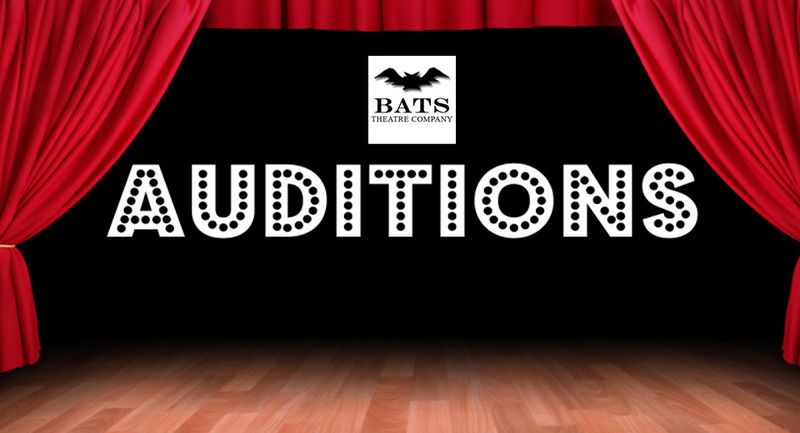 BATS Theatre Company Inc. is proud to present this comedy of mistakes, where the cast have to move and act as if they are in darkness whilst the audience have the joy of seeing all the action in usual stage lighting. Brindsley Miller, a young sculptor, and his debutante fiancée Carol Melkett have borrowed some expensive, antique furniture from his neighbor Harold’s flat without his permission in order to impress an elderly millionaire art collector coming to view Brindsley’s work, and Carol’s father Colonel Melkett. When the power fails, Harold returns early, and Brindsley’s ex-mistress Clea shows up unexpectedly, things slide into disaster for him as the cast creep around in the ‘dark’. The elderly neighbour from upstairs also comes in as she is frightened, so there is a whole cast of characters bumping into each other, hugging the wrong people, drinking the wrong drinks and generally it is a mix up until the lights come back on. This play offers lots of surprises. It pokes fun at ‘posh’ people but the added challenge of being in the ‘dark’ is something that will greatly appeal. All ages are a guide for stage appearance only. The play will be directed according to the script and directives. Accents are important and is the costuming which will be in the 1960’s. It is a proscenium arch play, set in a London attic style flat. Catherine will run a workshop on accents/acting in the dark in order to prepare the cast.